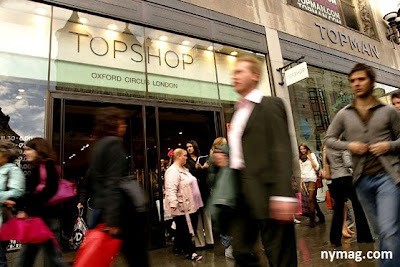 Britain's Topshop will open a flagship store in Suria KLCC. The new KLCC store is believed to be opening in October replacing previous tenants Vincci and G2000 Men. Hope to see such a informative stuff in future! This is something there. Something extraordinary and very interesting!!! He greatly expanded my horizons! It’s pleasant to read. Thank u!! An unusual review! This is a very charming and informative - and a lot of good information available!!! Thanks for share it keep it up. Continue to work and will be even better!!!! I should recommend your site to my friends! Very impressive your very clear expression! Thank you!!! It really helped me! I love these unusual items! thanks a lot!!! That article is so interesting and makes a very nice image in my mind. ! Very impressive your very clear expression! Thank you! !